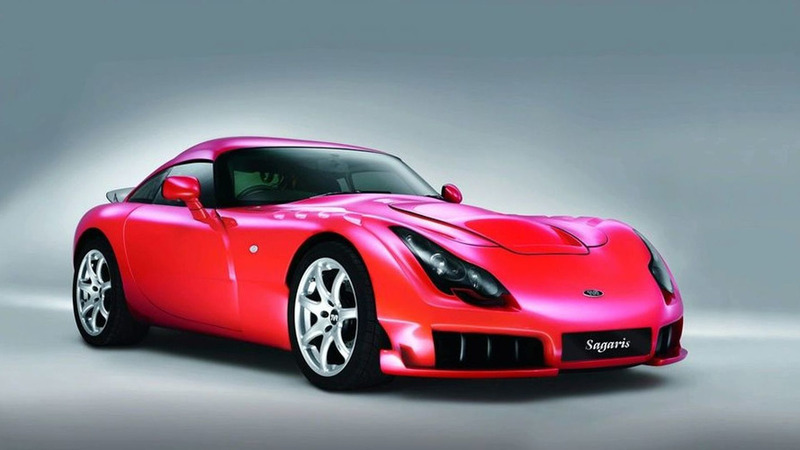 Every year the TVR Car Club celebrates the models and people that shaped the brand before 1980. 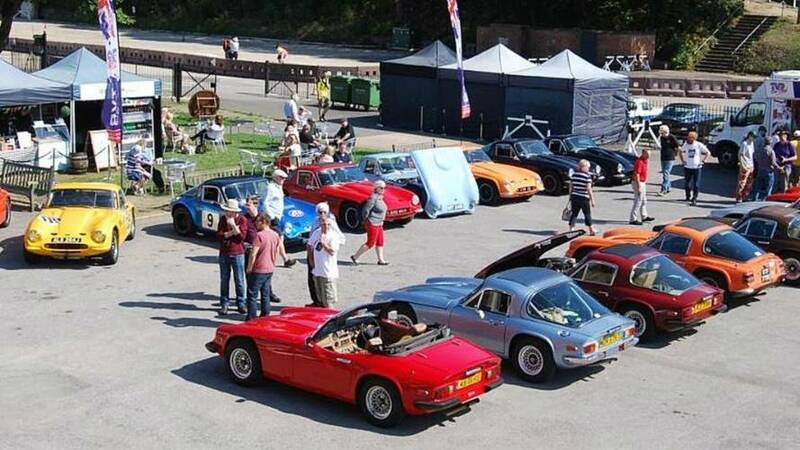 We had a quick nosey at this year’s meet in Surrey. 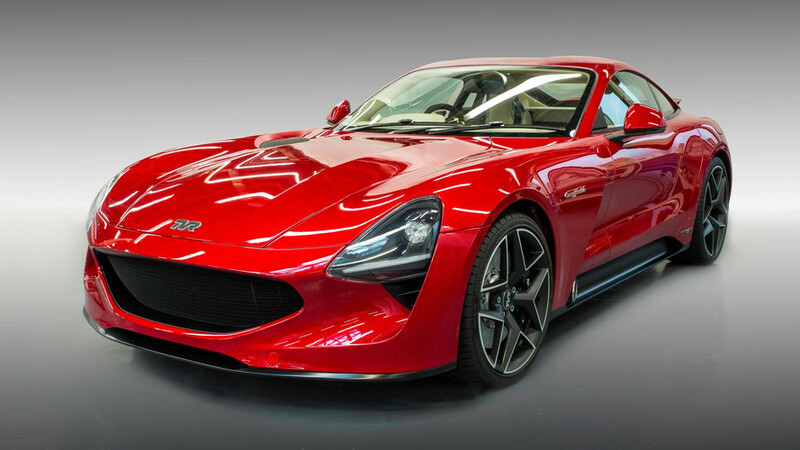 What's not to like about a carbon fiber-bodied sports car with a V8 engine, manual gearbox, and rear-wheel drive? 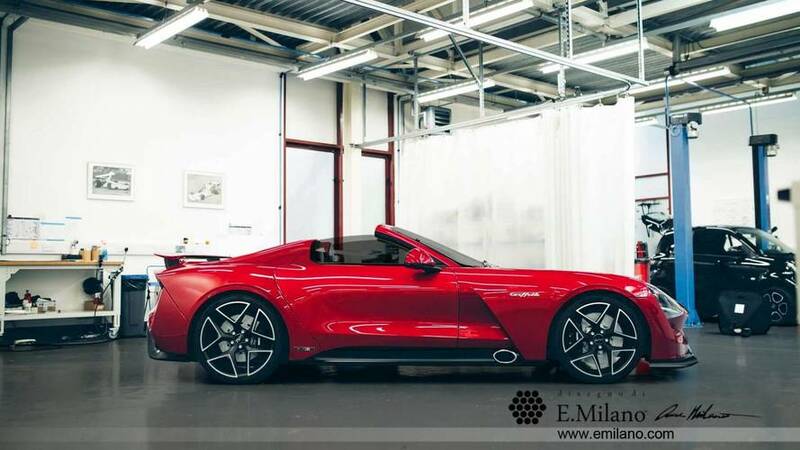 The droptop version will be joined by hotter S and R derivatives. 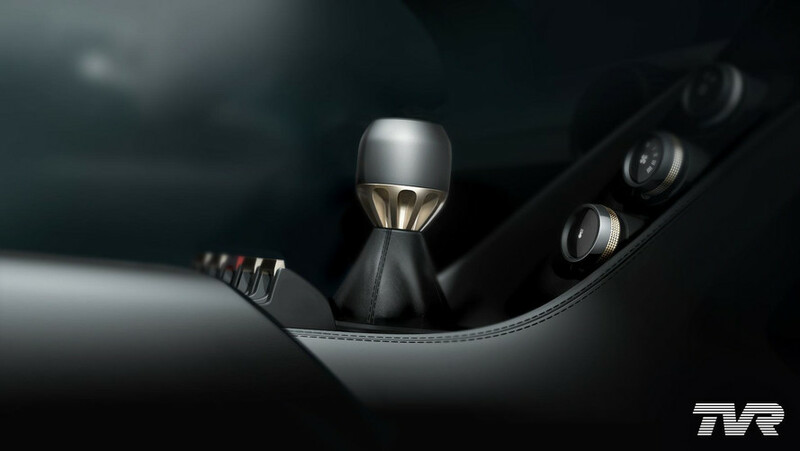 With a naturally aspirated V8, rear-wheel drive, and a manual gearbox, the reborn Griffith ticks all the right boxes. 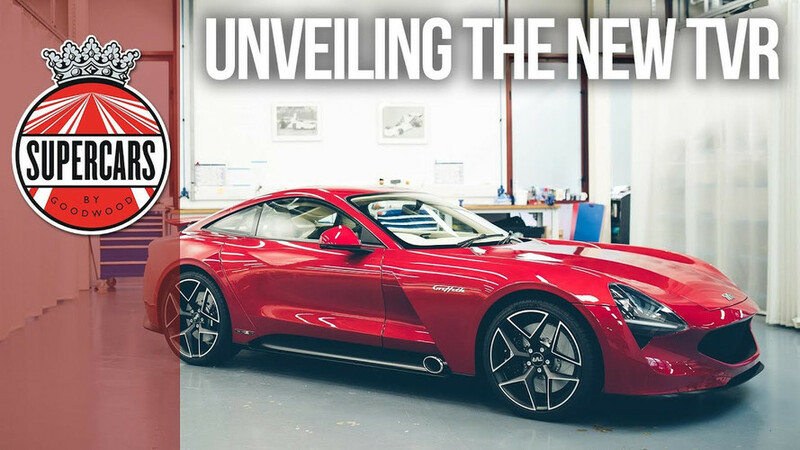 British underdog returns with all-new 200-mph model to challenge on road and racetrack. 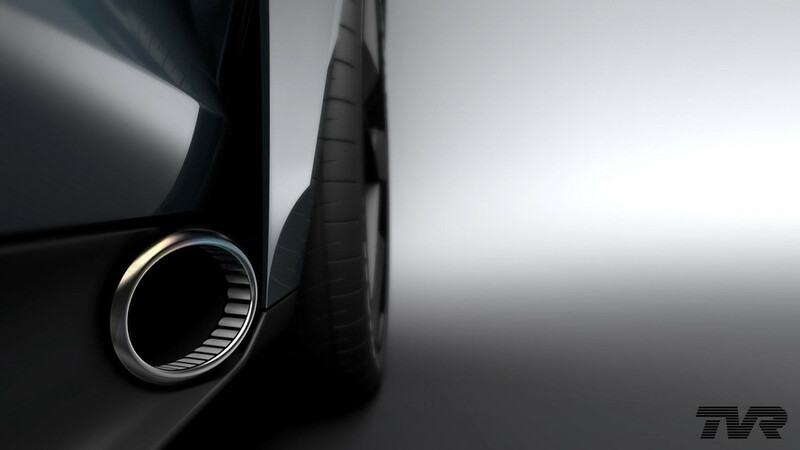 Here's one last teaser to get you excited. 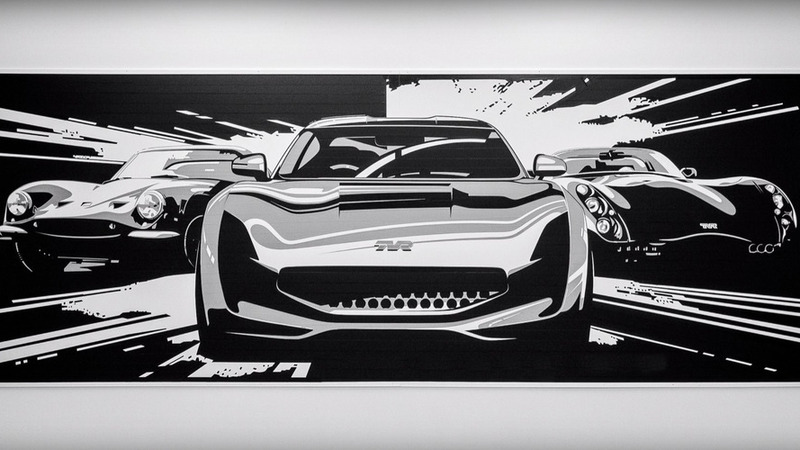 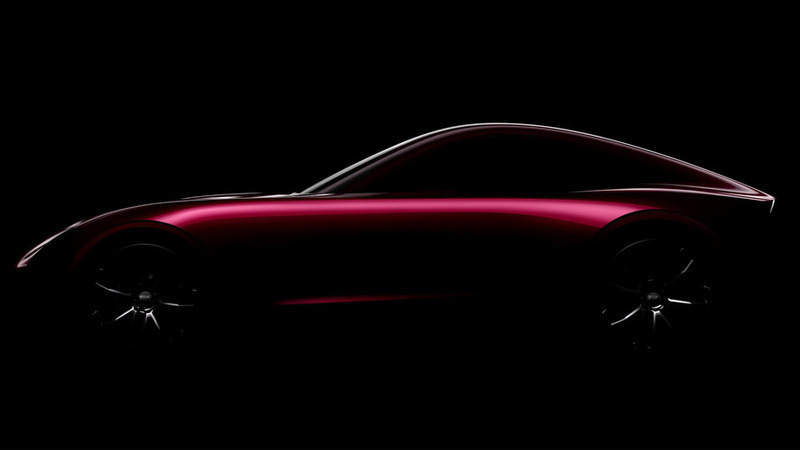 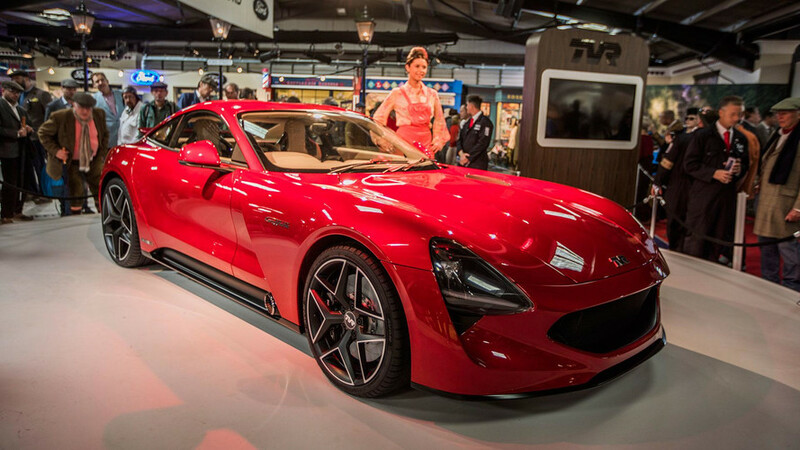 TVR is back, and the Griffith name could be the first new car in the brand’s revival. 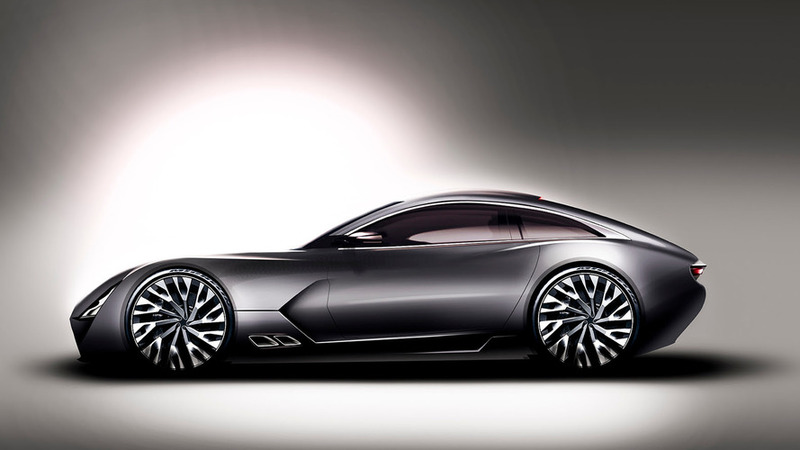 Only those who have placed a deposit had the privilege of seeing the new V8 rear-wheel-drive coupe. 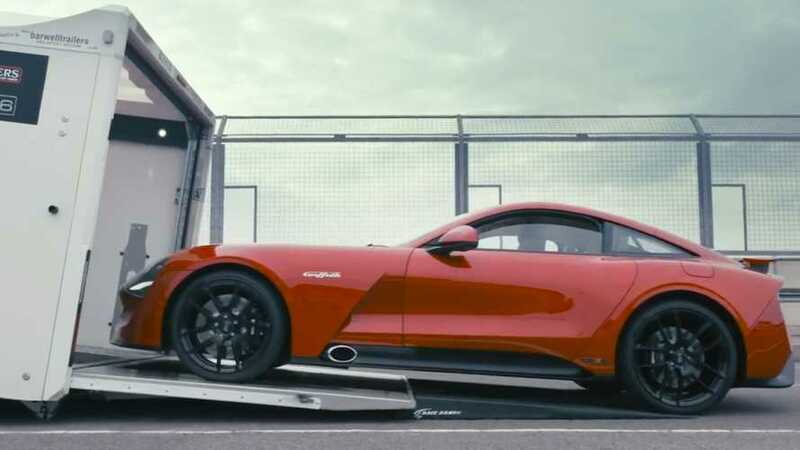 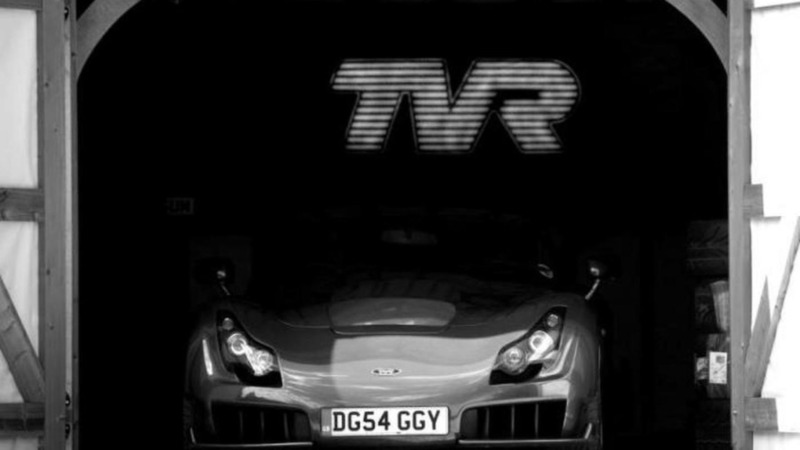 Welsh first minister Carwyn Jones has announced TVR will set up a new production facility next to the Circuit of Wales. 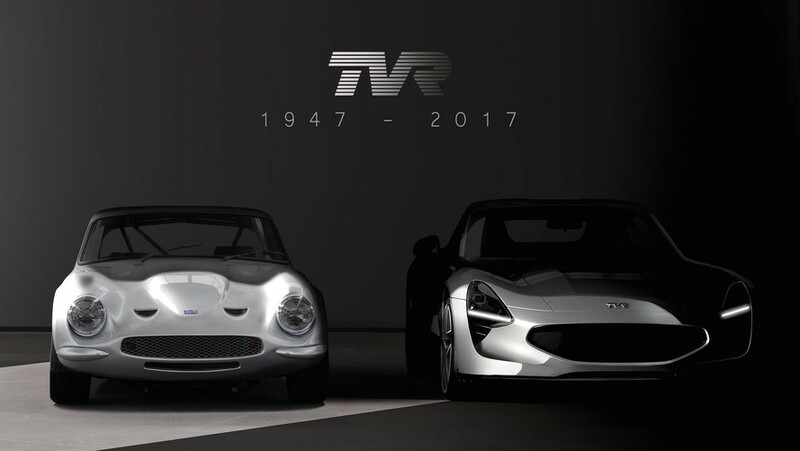 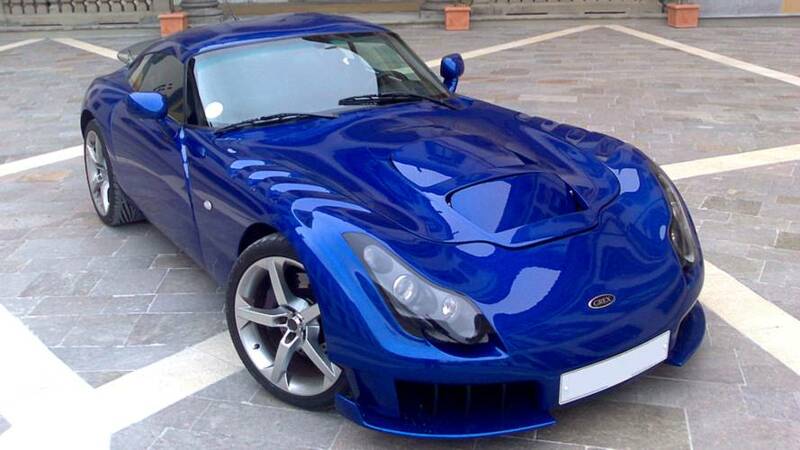 TVR's owners have revealed some new details about their plan to relaunch the company.